Hatha and Vinyasa yoga both have the goals of improving a person’s strength and flexibility. By properly executing different poses and incorporating breathing techniques both styles also improve a person’s breathing and achieve a peaceful and quiet mind. I offer private and group yoga classes online and in person. Yin yoga is a very passive approach to yoga where you perform the majority of the poses seated on the floor or laying down. The poses are held for longer periods of time, sometimes 3 – 5 minutes. 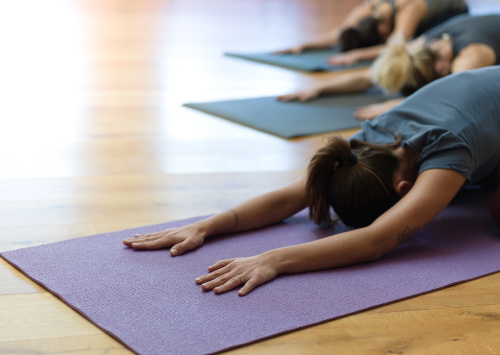 Yin yoga offers deeper access to the body targeting our connective tissues, fascia and ligaments with the aim of lubricating and protecting our joints. These are areas of the body often not reached with a typical yang (dynamic) style of yoga practice or fitness regime. 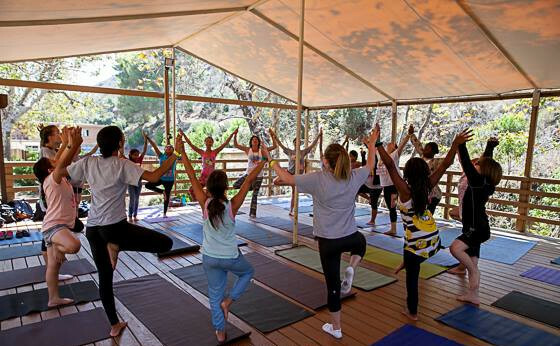 KAY is a very well-rounded system that brings in all the elements of yoga – breathing, postures, and philosophy – in a way that is lacking even in many adult classes. 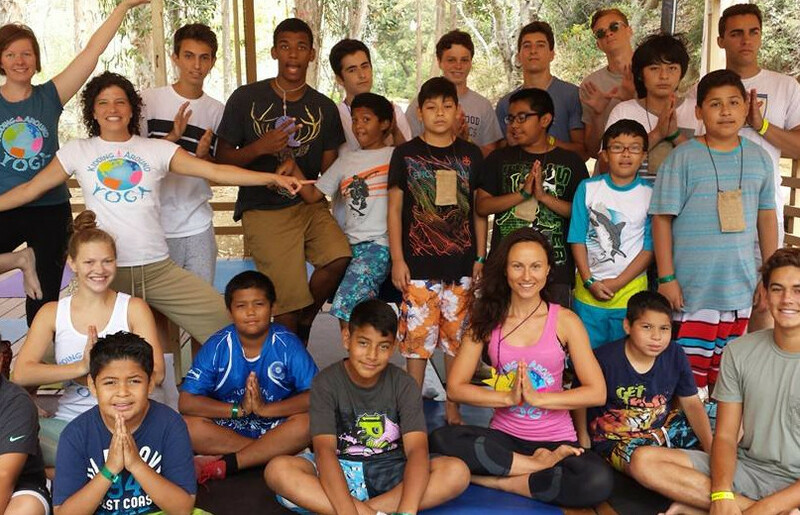 It gives me a way to share yoga with kids that is fun and accessible while preserving the ultimate goal: to help kids to lead peaceful and meaningful lives. This style is best suitable for kids ages 6-12 years old. I am available to teach yoga, nutrition and healthy plant-based cooking workshops at your retreat or studio. Contact me for more details and pricing.